Stewart McDannold Stuart’s Election Day Hotline will be available on Saturday, November 15. Our lawyers will be available by telephone from 8am to 8pm to assist our clients’ Chief Election Officers and their staff. 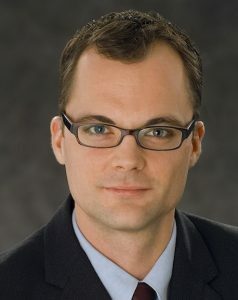 Peter Johnson will be presenting a session on “Water Services and Drinking Water – Key Issues” at the Pacific Business & Law Institute’s “Local Government 2014: Recent Developments and Emerging Issues” seminar, being held on June 9, 2014 in Vancouver. On June 12, 2014 Kathryn Stuart and Colin Stewart will be presenting a session on “Medical Marihuana: Ongoing Impacts of New Legislation” at the Local Government Management Association Annual Conference, in Vancouver. Colin Stewart will be presenting a “Legal Update” at the LGMA Annual Conference, also on June 12. Stewart McDannold Stuart is pleased to announce that Susan L. Beach and Michael J. Hargraves have joined the partnership effective January 1, 2014. 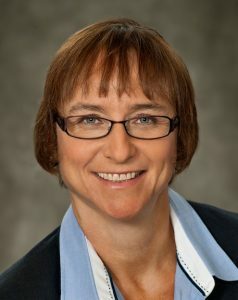 Susan Beach is an accomplished litigator and advocate, who has been with SMS for over two years. Susan’s bio can be accessed here. Michael Hargraves joined the solicitors department of SMS in 2007 and has since gained considerable experience advising local governments on all manner of issues. Michael’s bio can be found here. Stewart McDannold Stuart looks forward to serving local government in 2014. 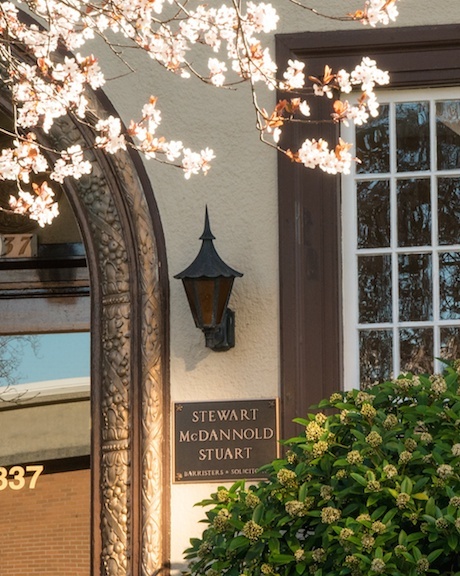 On August 1, 2013 Stewart McDannold Stuart celebrated its 25th anniversary as a law firm. There have been many changes over the past 25 years. The law has changed and evolved. Members of this firm have changed, some retiring, others moving on to new adventures, new lawyers and support staff joining us. 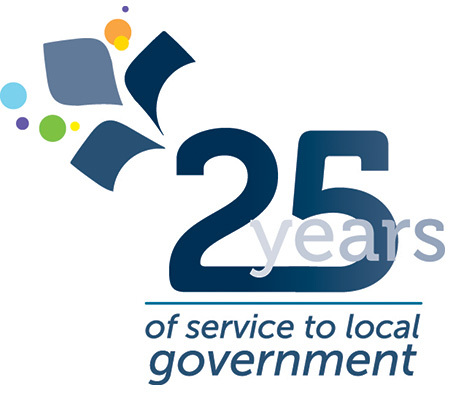 Our clients have seen many changes in the local government landscape as well, with broader local government powers, an increasingly complex demand for services at the local level, downloading of responsibilities from senior levels of government, difficult fiscal challenges, and looming environmental issues that most of us gave little thought to 25 years ago. In the face of those changes, however, we like to think that one thing has remained constant, and that is our dedication to providing the highest quality in legal services to our clients. We look forward to facing the challenges ahead with you, our clients and colleagues.